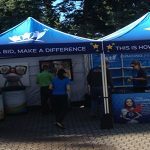 The graphics chosen for your custom trade show booth display should be designed or selected to enhance your trade show booth design and increase your event ROI. 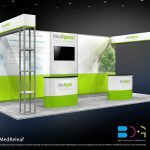 The team at Best Displays & Graphics have decades of experience in display design work, and in our new post, we’re now highlighting the latest tips for selecting the best graphics for your custom trade show booth. 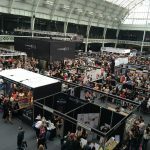 In choosing the best graphics for your trade show design, make sure you begin by identifying what your business does and what graphics will best define your organization for your audience. 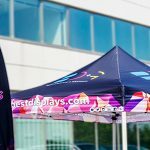 Be sure to add images that will appeal to your target audience while complimenting your brands logo and colours. 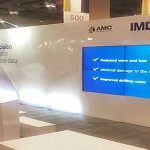 One challenge many companies have in selecting graphics for their trade show booth is that they don’t know how to convey the ideal message to their brand audiences. Make sure that you focus on your core message and don’t get caught up in trying to sell each aspect of your company immediately. Focus on what your company does best and explain this concept in simple language and visual cues designed to make an immediate impact. What does your organization hold most important within its branding? Is it its history, its connection with the local marketplace, or its experience within a specific part of the market? Make sure that your selected graphics reflect your organization’s core principles and is in line with your other branding for the company. This can help to ensure you’re consistent in how you approach your audience, which will further build the bond with your target marketplace. 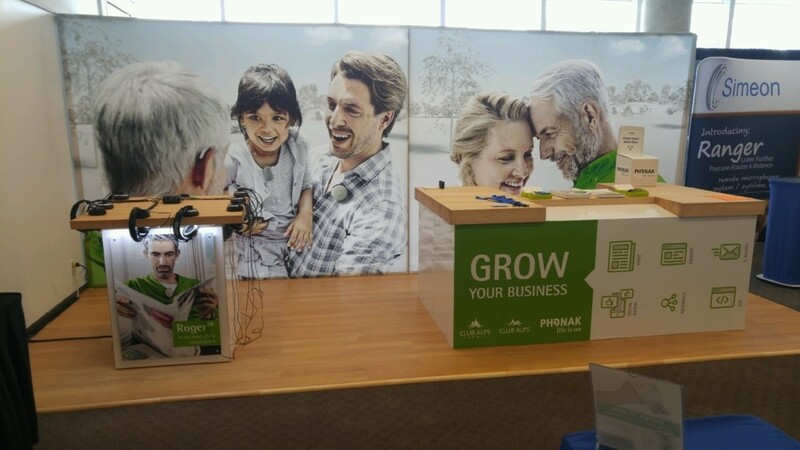 Capitalize on the other components of your display with your custom trade show booth design. For example, you should ensure that all lighting components blend effectively with the graphics at the venue to showcase your brand optimally. 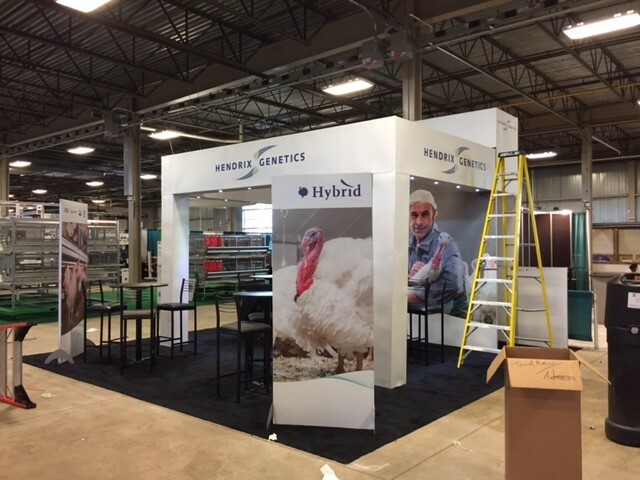 Our trusted team at Best Displays & Graphics offers a high caliber custom trade show design service that can help propel your brand forward in the market. To learn more about our company and our services, call us today!